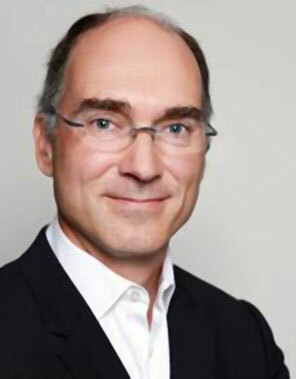 Olivier Jan is a Partner in the Sustainability practice of Deloitte, based in France. He has over twenty years of experience in consulting with a specialisation in Supply Chain Management and Sustainability. He supports both public institutions and private companies on various sustainability areas such as life cycle thinking, circular economy, sustainable consumption and production, resource efficiency, etc. He has led several projects on the specific topic of food wastage, such as the FAO study on the Environmental footprint of global food waste and losses first published in 2013 and updated for the COP21, several case studies for private companies to assess food losses and wastage along their supply chain using the FLW protocol and he has taken part in two European Research projects, FUSIONS ‘Optimising food use for social innovation’ and REFRESH Project ‘Resource Efficient Food and dRink for Entire Supply cHain’.